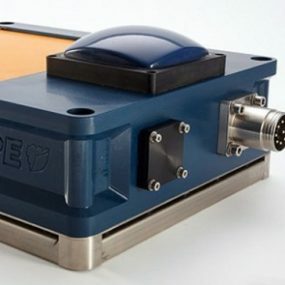 sonar to the commercial market. 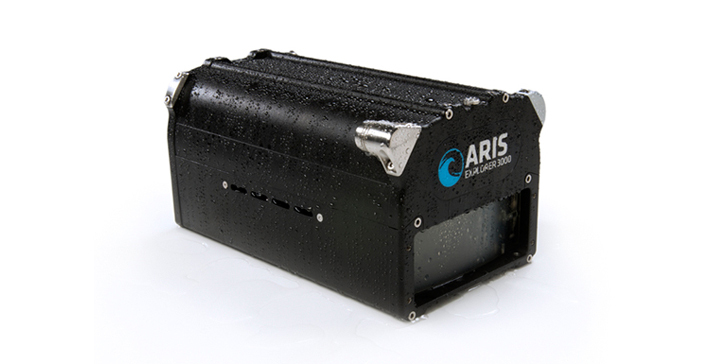 With 128 beams operating at 3MHz, the ARIS Explorer 3000 collects more data than any other imaging sonar in its class. Users get unmatched image clarity, even in turbid waters. For longer-range applications, there are the Explorer 1800 and 1200 models. The entire ARIS line is built to deliver in the most challenging situations. 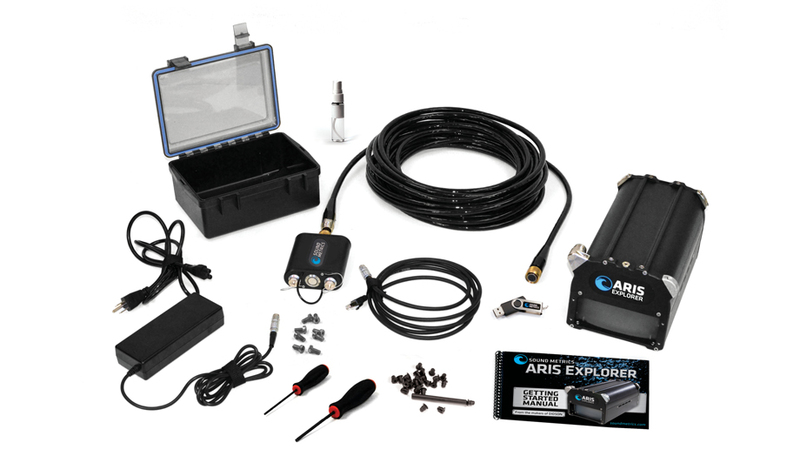 A smaller size, newly developed software and more efficient power usage, makes the ARIS Explorer family ideal for ROV integration. 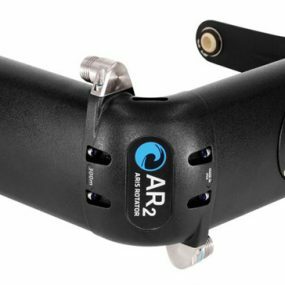 The ARIS Explorer 3000 works in zero visibility and operates in waters from the arctic to the equator.